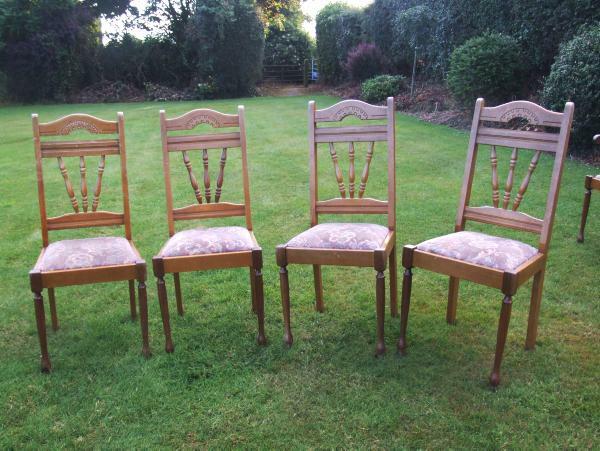 In the final instalment of our upcycling series, Joanne Condon of Kyle Lane shares some simple tips to give a set of kitchen chairs a new lease of life. 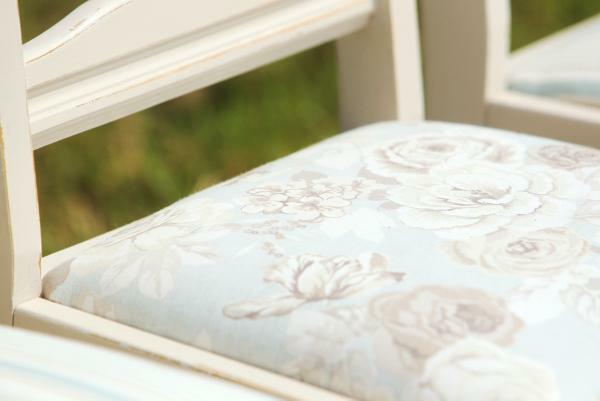 Close up detail of newly upholstered kitchen chairs. Credit: Carol Dunne. 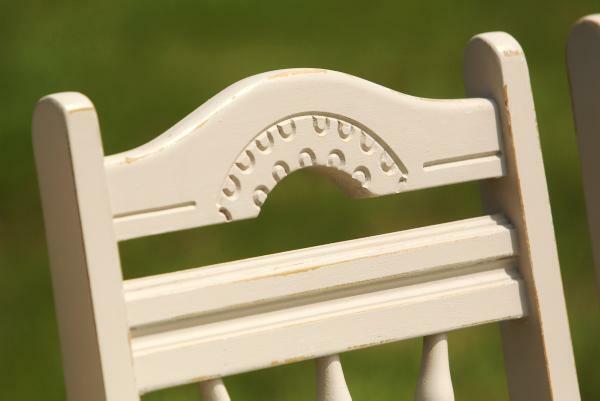 With sand paper, sand any edging lightly in areas where you think would get the most wear. Credit: Carol Dunne. 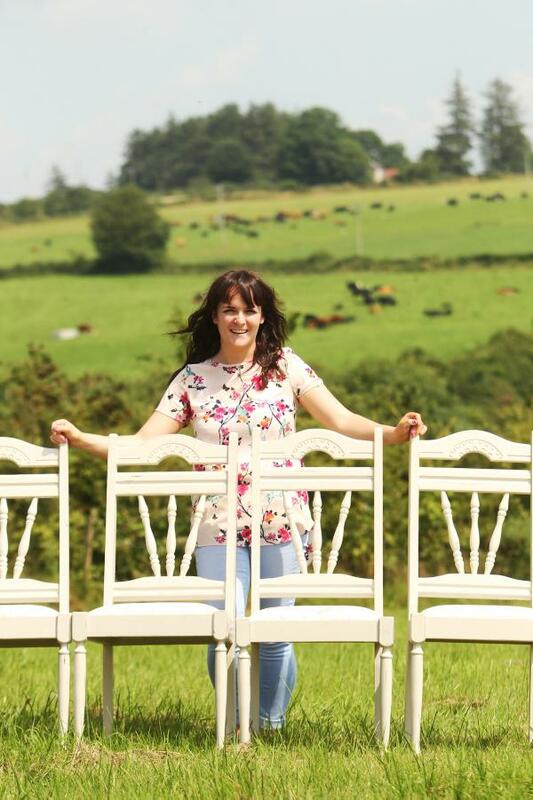 Joanne Condon of Kyle Lane with her upcycled kitchen chairs. Credit: Carol Dunne. 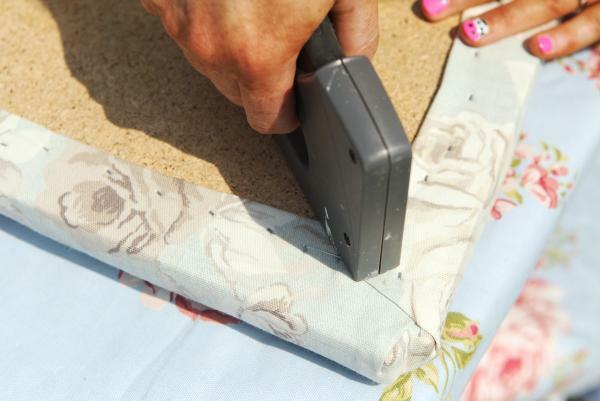 Place the fabric over the chair pad and staple it in place with your stapler. 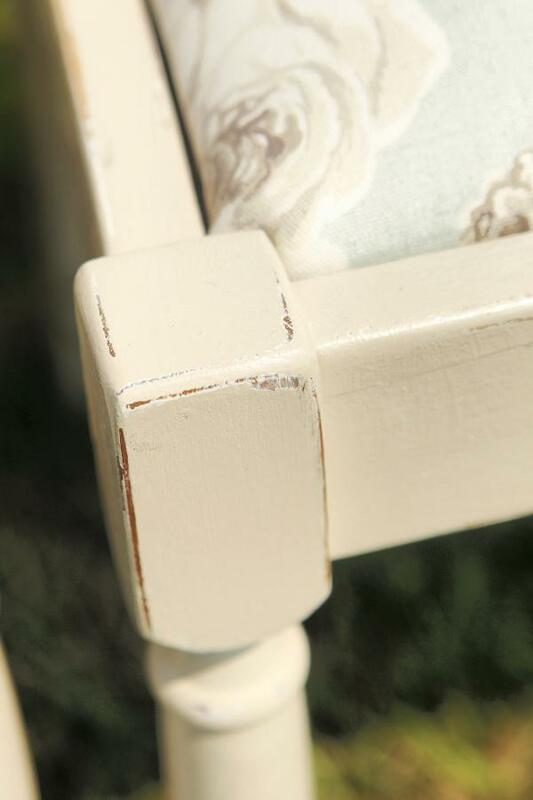 Do middle to middle first, then corners, tightening it with a slight pull each time before you staple. Credit: Carol Dunne.